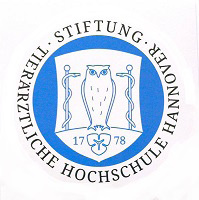 Welcome to our site of the DCM-Gene-Test Project founded by the TiHo Hannover. !!!!!!!!!!!! !Please, DON'T send blood samples from OUTSIDE Europe until the legal formalities of duty not have been clarified! Samples without import licence are detained by the Veterinary Authorities in Germany ,liable to charges up to 500EUR!!!!!!! Here you can find all informations and recent updates concerning the DCM-Gene-Test Project. Please spread the homepage and this information and help the TiHo Hannover to start the project. Please go to the vet of your confidence and let him/ her take a blood sample. This sample must be sent with the submission sheet and the documentation of the dog to the TiHo Hanover. The details are given in the sheets that are available in the download area of the page. 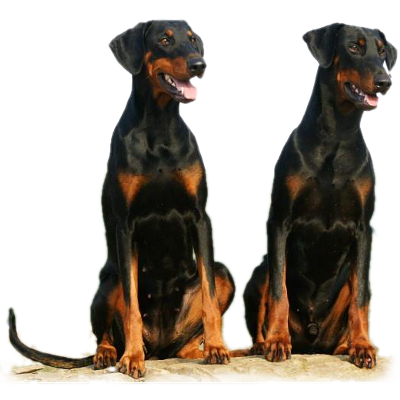 We need blood samples of dobermans of all age with and without pedigree paper. 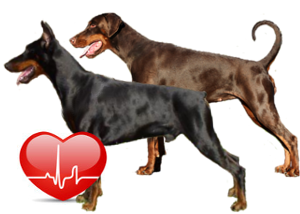 Dobermans with current heart examination (long-term ECG and ultrasound) and pedigree preferred. Click HERE for more informations about shipping of the blood samples. ClickHERE to get to the official site of the TiHo Hannover.